Originally established in 2013, in a small shack, now upgraded to Yellow City Street Food and located in the heart of Amarillo in a quaint, sit-down restaurant. 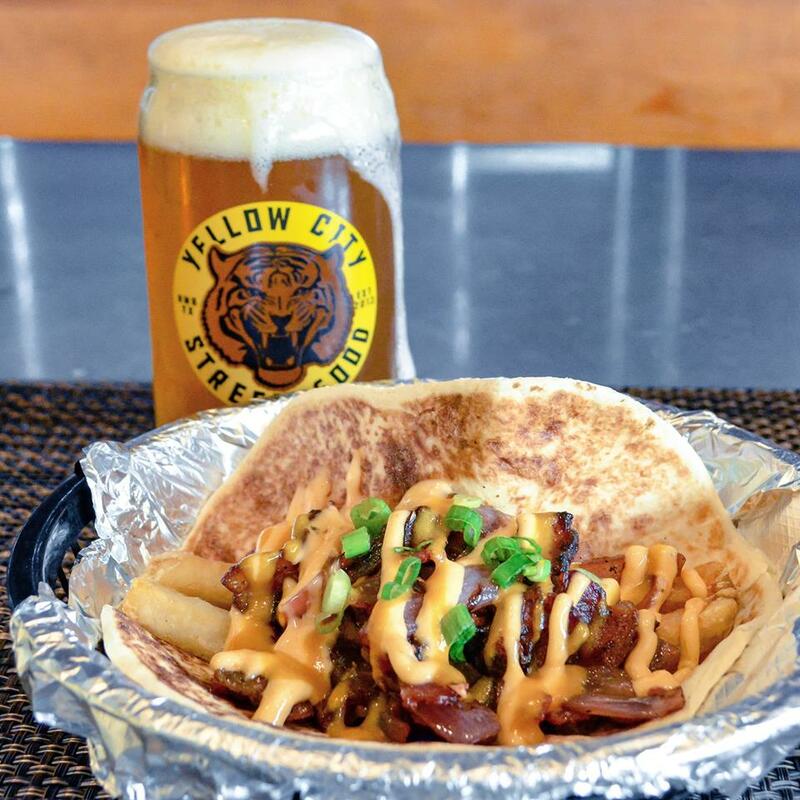 Yellow City Street Food is a force to be reckoned with. 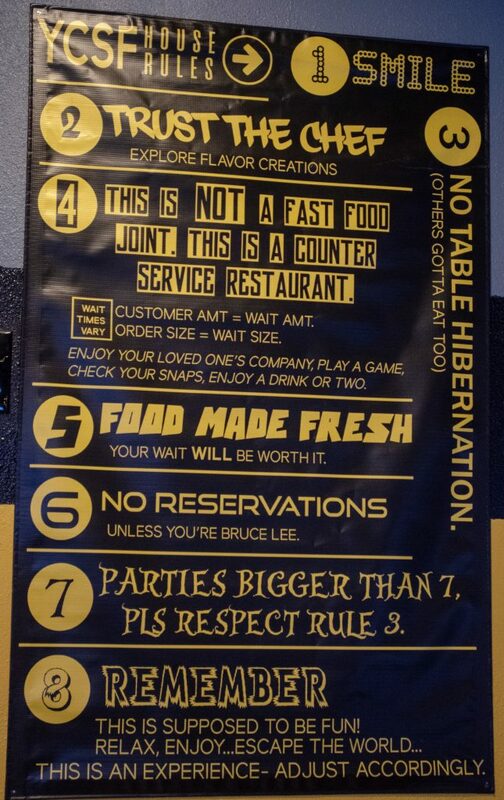 “Fresh food, not fast food!” Is a motto they strive with their food they serve and the restaurant that they run. They are located in the heart of Amarillo, and is a chef owned/operated restaurant. Chef Scott Buchanan has 20 years of experience and has created a menu that is sure to melt your taste buds! Chef Scott is also Exec Chef/Co-Owner at Six Car Pub & Brewery, which opened in downtown Amarillo, 2018. 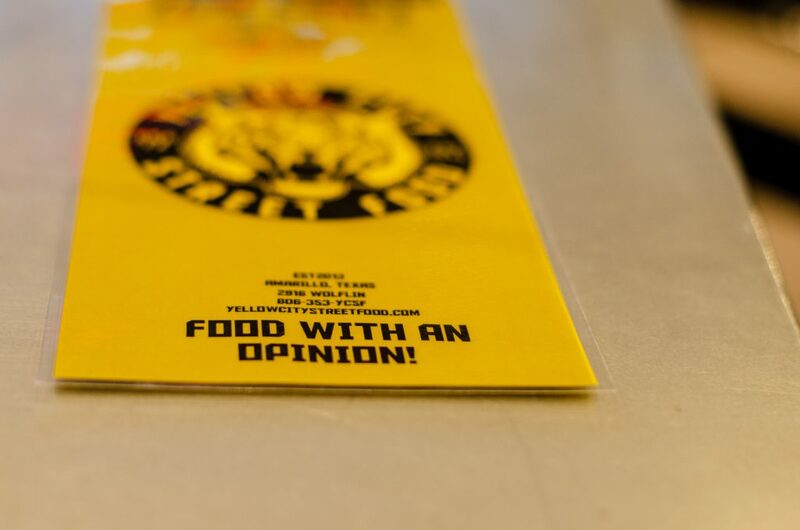 Yellow City Street Food is on a mission to serve good quality food, that is community based. They serve fresh food from these local panhandle producers: Nuke City Veg, Square Mile Community, Your Local Farmacy, Green Wolf Vertical Farm and they want to keep adding more! The cool and different thing about Yellow City Street Food is that they have a base menu, with changes of seasonal vegetables. Customer favorites include: Animal fries and the French chick and they also serve locally crafted beer. Stop in, say hello and enjoy the food!